The Mariinsky theatre is one of the oldest theatres in Russia. The best dancers and singers from all over the world perform on its stage, giving the audience moments of pleasure and relaxation. There are several ways to purchase tickets for the selected performance. To save time, order your ticket you are interested in play or play over the Internet. There you will be able to view the Billboard, to determine the date and time of your visit theatre, learn about ticket availability at the box office. You can place the order on several sites, for example: http://www.biletexpress.ru/teatr/207/af.html, http://artis.spb.ru, http://www.teatrbilet.ru/place/252 . Please note that when ordering the tickets this way, you will bring them to the specified address in St. Petersburg is included in the price. The cost of delivery is included in the total price. If you have free time take a walk to the ticket office of the theatre. At the Mariinsky theatre 4 offices, located in different parts of the city: the Theatre square, 1; on the second floor of the Grand Gostiny Dvor (it is located on the corner of the Nevskaya and Perinnaya street); the room service center Central train ticket office (Naberezhnaya kanala Griboedova, 24) and in the concert hall theater, located on Dekabristov street,37. 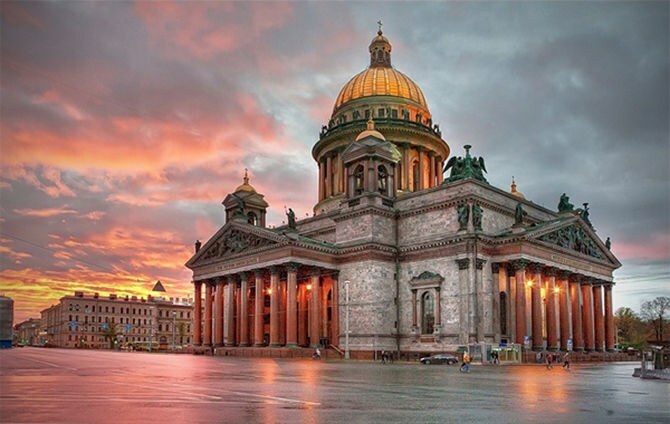 Cash is ready to provide its services every day from 11 o'clock in the morning (on the canal – 10:30) to 7pm (in the Bolshoi Gostiny Dvor – 21, and on the canal – up to 20 hours Moscow time). The first and third cashiers are no breaks, the second the cashier provided a break from 14:30 to 16:00, and the fourth from 14:00 to 15:00 hours. Heading to the checkout, don't forget that 30 minutes before the performance or concert, you will not be able to purchase a ticket to any other performance, except the current one. Order your ticket on the official website of the Mariinsky theatre (http://tickets.mariinsky.ru/). While it must pay with a Bank card, then print out the certificate and to the purchased ticket voucher at any ticket office of the theatre. 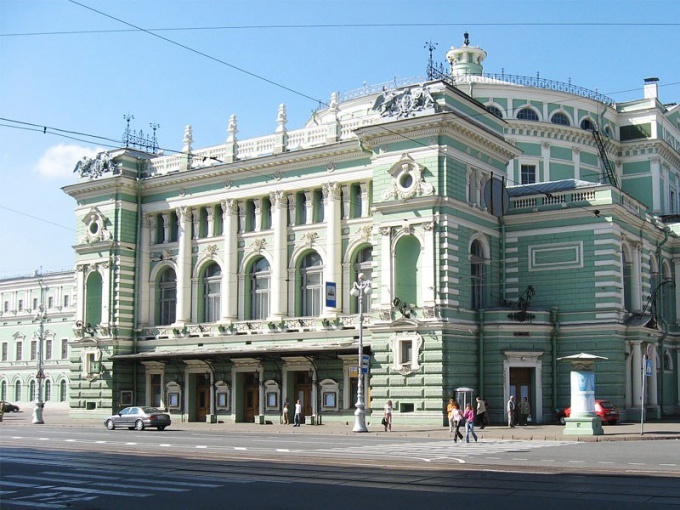 The Mariinsky theatre is located at the address: St. Petersburg, Teatralnaya square, 1. Located near the metro stations "Sadovaya" and "Sennaya Ploschad". Taxi, next to theatre, have the numbers: K-186, K-350, K-1 and K-124. You need to get to St. Nicholas Cathedral. Concert hall and theater located on ulitsa Dekabristov 37. From the Big Prospect V. O. to follow him taxi numbers: K-6, K-124, K-154. From the metro station "Sadovaya" - # K-1, and from the metro station "Gostiny Dvor" - # K-169 and # K-180 or bus number 22.